The prospect of an impending divorce or upcoming custody battle is often the most difficult time in our lives. We are at odds with those we love most, uncertain what will happen next. We wonder, “Is the law on my side?”, “Do I have a case?”, “Can my spouse really do that?”. We are angry. We are worried. And we are lost. We need answers. Answers that only an experienced family law attorney can provide. At Daley Zucker, our family law attorneys are here to help you through the tough times with sound legal advice and counsel that keeps you moving forward. We will zealously advocate for you, but we will not overload you with legalese and complexity. Instead, we listen, gather all the important details, and work with you to find practical solutions every step of the way. 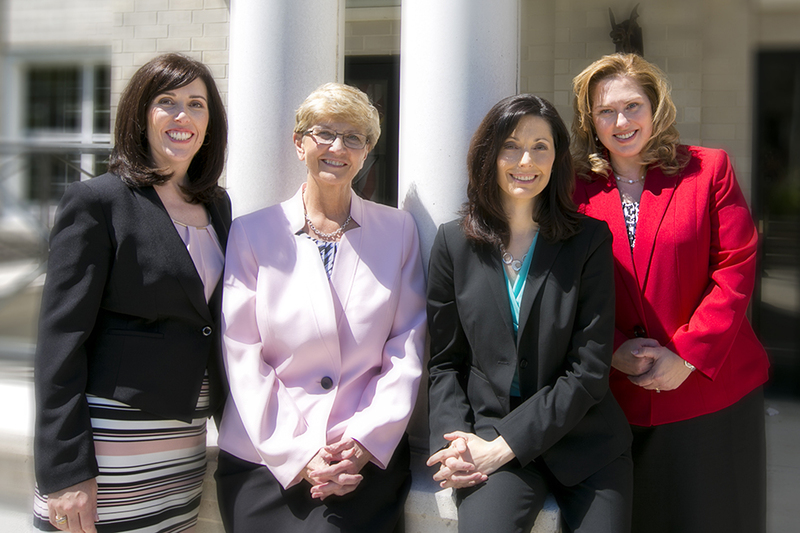 Our attorneys have been practicing family law throughout Central PA for over 50 years combined and have offices in Harrisburg, Lemoyne and Carlisle, PA to serve you. Our law offices are conveniently located on the East Shore in Harrisburg and on the West Shore in Lemoyne and Carlisle, PA.